Do you remember this controversial engineer from Saudi who had a romantic love affair to OFW married woman? 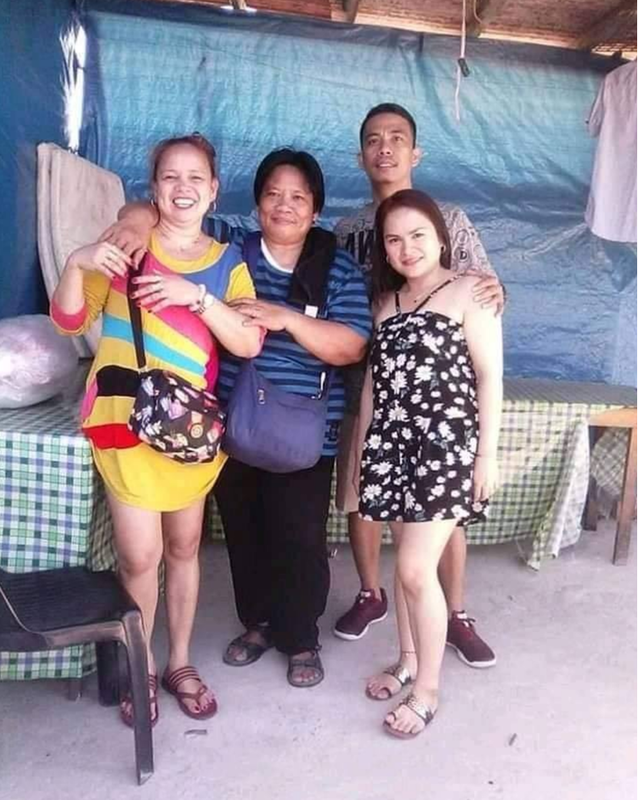 The two was deported after the husband (Charlie) of the OFW woman went through the program of Raffy Tulfo were he was assisted and given a fair fight against the two. Recently, the video footage of Engineer Edwin Madredio had surfaced online upon his arrival in the Ninoy Aquino International Airport. Madredio was welcomed by his family, however, netizens reacts over his arrogant behavior. But it seems no one could stop the two, Engr. Edwin Madredio and Sheerlyn Gerasta were on the spotlight once again. In the photo, it can be seen Edwin and Sheerlyn together with the two woman sweet and happy despite people are against their forbidden love affair.